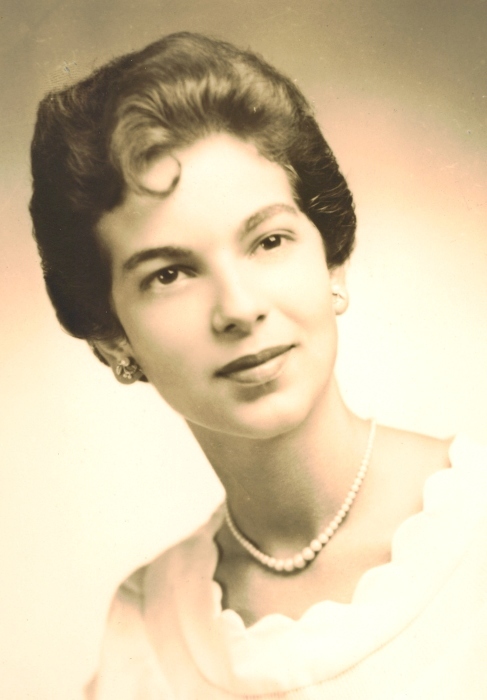 Obituary for Arlene (DiMaio) Moore | Doherty Funeral Homes, Inc.
Arlene (DiMaio) Moore, 80, of Wilmington, Delaware peacefully passed away in the comfort of her home and surrounded by her family on Friday, February 8, 2019. Arlene was born in Wilmington, one of three children of the late Joseph, Sr. and Mary (Aminto) DiMaio. She was employed with Wilmington Trust for several years, having retired as a branch head teller. Following her retirement from Wilmington Trust, Arlene joined the staff at Brandywine Chrysler (BCP), where she enjoyed twenty years of working with her “second family”. In her leisure time, she was a crossword puzzle enthusiast and loved spending time with her family and friends. Her husband of 51 years, Robert P. Moore, Sr. passed away on February 28, 2010. Sadly, she was predeceased by her son, Bobby Moore, who passed away on January 6, 1999. In addition, she was predeceased by her brothers, Joseph DiMaio, Jr. and Dr. Anthony DiMaio. Arlene will be dearly missed by her daughters, Gina Eagan, Lisa Clark and her husband, Gregg; her grandchildren, Morgan Eagan, Natalie Clark, Brianna Eagan, and Shane Clark. Family and friends are invited to visit at the Doherty Funeral Home, 3200 Limestone Road, Pike Creek on Thursday, February 14 from 5:00-7:00PM. 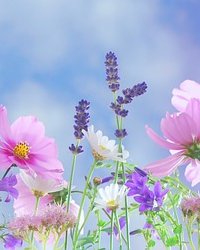 A Catholic funeral service will be held at the funeral home on Friday, February 15 at 10:00AM, immediately followed by interment in All Saints Cemetery. In lieu of flowers, donations in memory of Arlene may be made to Compassionate Care Hospice, 405 E. Marsh Lane, Newport, DE 19804.